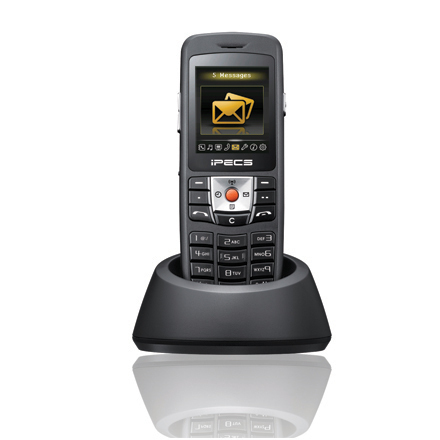 To an end user, the telephone that sits on the desk is the system. It is the critical interface that determines how easy it is to use the system, and in turn, how productive, effective and satisfied they can be. That’s why we offer a wide range of user-friendly business sets to fit any business. 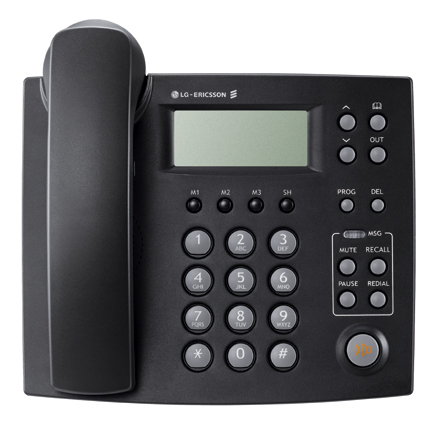 Our Phones support a comprehensive suite of telephony features and applications with solutions designed to meet varying communications needs from small-to-large environments. 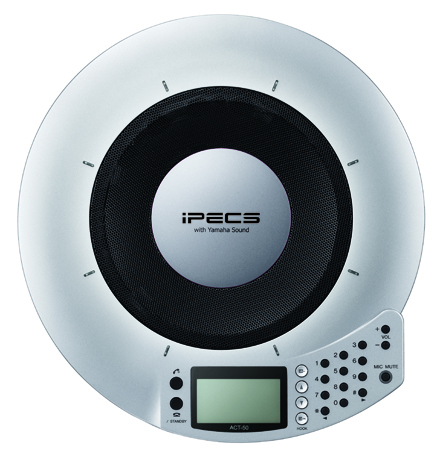 The portfolio includes desktop IP/SIP phones, IP conference phone, Voice over Wireless LAN handsets, Wireless Dect phones, and Digital and Analog phones. Copyright © 2014. Sefintel Communication / Security Ltd.